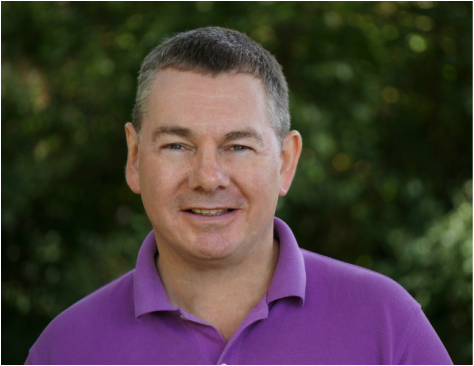 Christian is a qualified Humanistic Counsellor based within the Bournemouth and Christchurch area. He is a registered member of the BACP (British Association for Counselling & Psychotherapy) and adheres to their Ethical Guidelines. Christian is experienced working with adults and young people with experience counselling teenagers within a school setting. His Practice is convenient for both BH6 and BH23 postcodes and beyond. There are no additional charges included in his rate for room hire. Christian's aim is to motivate, inspire and empower you to uncover your own potential and realise you are the driver of your own destiny. Over the last 15 years Christian has traveled around the world meeting wonderfully inspirational people, from Buddhist monks to Indian Swamis and spiritualist teachers in the West. During this time he has cried, laughed and more importantly reflected on his life and where it has been going. During his travels, he realised that all the answers, that he was looking for, actually lay within him but that realisation was only the beginning. The spirit that is within all of us and connects us to the universe has all the answers and by exploring our thoughts and feelings we can let go of trauma, pain and sorrow and move our lives into a happier and healthier space. The exciting thing is that when we are in our darkest times we are truly in a time of growth and change. The great difficulty though is realising this and then finding the pathway to come out the other side. Christian's aim is to help you discover your true self and let go of the thoughts and feelings that, others have told you are and that you have been holding on to. Through his counselling and spiritual connection, it is Christian's hope that, you can uncover what truly lies within you and help you connect to your inner knowing and find your own answers to your own life journey in order to realise your own potential. Call Christian on 01202 779137 or 07774 925156 to book a free 1/2 hour consultation. If you prefer you can email via the contacts page.